January 15, 2015 – The 2007 Pritzker Prize Laureate advocates architecture and urbanism to create livable cities, enhance the public realm, and improve the environment. 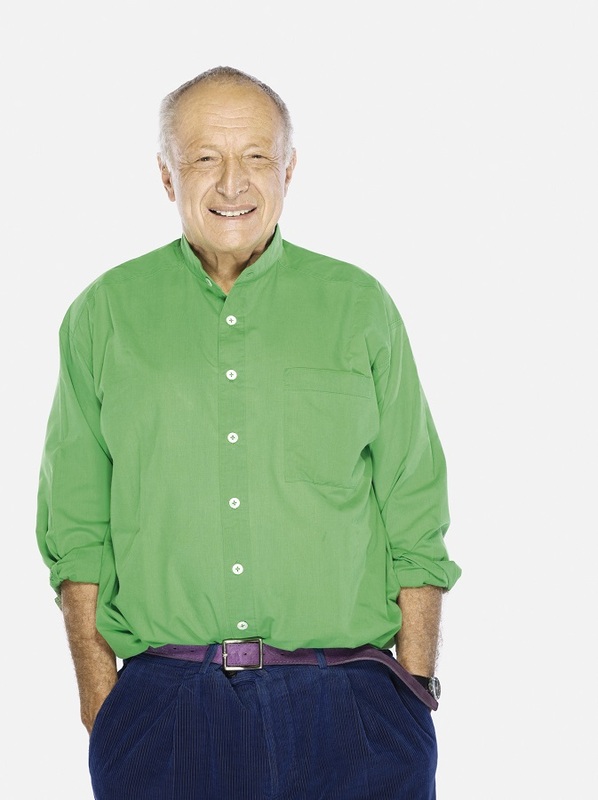 Richard Rogers’ practice — Rogers Stirk Harbour + Partners (formerly Richard Rogers Partnership) — was founded in 1977 in London and has offices in Sydney and Shanghai. It is best known for such pioneering buildings as the Centre Pompidou (with Renzo Piano), the headquarters for Lloyd’s of London, the European Court of Human Rights in Strasbourg, France, and the Millennium Dome in London. The practice has worked, or is currently working, on a wide range of projects, including Maggie’s Centre in London, Terminal 4 at Madrid Barajas Airport, Terminal 5 at London’s Heathrow Airport, the Leadenhall Building in the City of London, one of the office towers on the World Trade Center site in New York, two office developments in Washington D.C., mixed-use developments in Seoul and Florence, major residential developments in Taipei and in the United Kingdom, and an extension for the British Museum in London. The practice has extensive experience in urban master planning with major schemes in London, Lisbon, Berlin, New York, and Shanghai. It is participating in the Greater Paris project, which looks at the future of the city as a more integrated metropolitan region as it faces the social and environmental challenges of the 21st century. 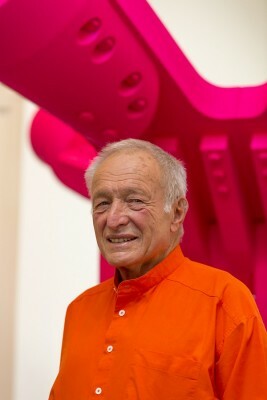 In addition to the 2007 Pritzker Architecture Prize, Rogers received the RIBA Gold Medal in 1985, the 1999 Thomas Jefferson Memorial Foundation Medal, the 2000 Praemium Imperiale Prize for Architecture, and the 2006 Golden Lion for Lifetime Achievement (at La Biennale di Venezia). He was awarded the Légion d’Honneur in 1986, knighted in 1991, made a life peer in 1996, and a Companion of Honour in 2008. In 1995, Rogers was the first architect ever invited to give the BBC Reith Lectures — a series entitled ‘Cities for a Small Planet’ — and in 1998 was appointed by the Deputy Prime Minister to chair the UK Government’s Urban Task Force on the state of our cities. He was Chief Advisor on Architecture and Urbanism to the Mayor of London, Ken Livingstone, and has played an advisory role on design to the current Mayor of London, Boris Johnson. He has also been an Advisor to the Mayor of Barcelona’s Urban Strategies Council. He has served as Chairman of the Tate Gallery and Deputy Chairman of the Arts Council of Great Britain, and is currently an Honorary Trustee of the Museum of Modern Art in New York, Trustee of Médecins du Monde UK, and President of The National Communities Resource Centre. 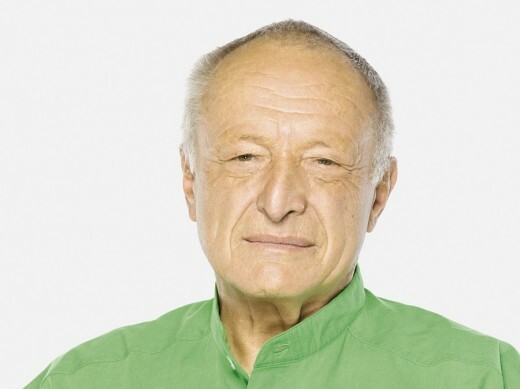 Richard Rogers becomes the ninth member of the current jury of The Pritzker Architecture Prize, joining Lord Peter Palumbo (chair), Alejandro Aravena, Stephen Breyer, Yung Ho Chang, Kristin Feireiss, Glenn Murcutt, Benedetta Tagliabue, and Ratan N. Tata. The executive director is Martha Thorne. Pritzker Architecture Prize jury members serve for multiple years to assure a balance between current and new members and are entrusted with selecting the laureate each year. No outside observers or members of the Pritzker family are present during jury deliberations and voting. The international jury members are recognized professionals in their own fields of architecture, business, education, publishing, and culture. 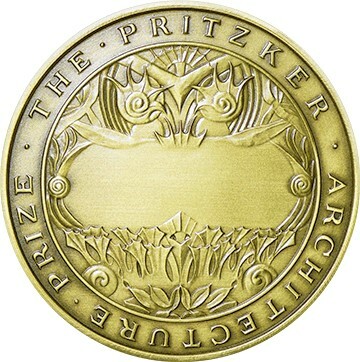 The Pritzker Architecture Prize honors a living architect or architects whose built work demonstrates a combination of those qualities of talent, vision, and commitment, which has produced consistent and significant contributions to humanity and the built environment through the art of architecture. The Pritzker family of Chicago established the international prize through their Hyatt Foundation in 1979. The Hyatt Foundation sponsors the prize, which is granted annually. It is often referred to as “architecture’s highest honor.” The award consists of US $100,000 and a bronze medallion, conferred on the laureate at a ceremony held each year at an important site throughout the world. The 2015 Pritzker Architecture Prize Laureate is scheduled to be announced in March 2015. Tom Pritzker, president of the Hyatt Foundation, announced today that Barcelona-based architect Benedetta Tagliabue has joined the jury of The Pritzker Architecture Prize. 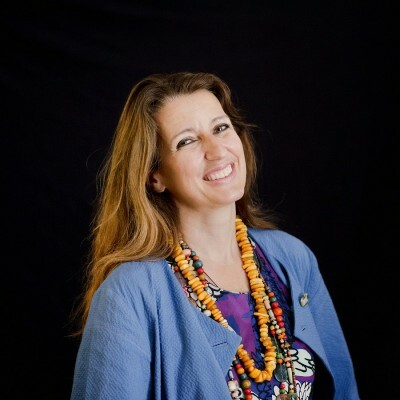 Benedetta Tagliabue is director of the acclaimed international architecture firm EMBT Miralles Tagliabue, founded in 1994 in collaboration with Enric Miralles, based in Barcelona and, since 2010, in Shanghai. Among her most notable built projects are the Scottish Parliament in Edinburgh, Diagonal Mar Park, and the Santa Caterina market in Barcelona, Campus Universitario de Vigo, and the Spanish Pavilion at the 2010 Shanghai World Expo which was awarded the prestigious RIBA International “Best International Building of 2011” award. Current studio projects include The Business School of Fudan University in Shanghai, office towers in Taiwan and Taichung, public spaces of HafenCity in Hamburg, Germany, and official protection dwellings in Madrid. Her studio works in the fields of Architecture, design of public spaces, rehabilitation, interior and industrial design. Tagliabue’s poetic architecture, always attentive to its context, has won international awards in the fields of public space and design. In the teaching field, she has been a visiting professor at Harvard University, Columbia University and Barcelona ETSAB, lecturing regularly at architecture forums and universities, and is on juries around the world, e.g. the Príncipe de Asturias awards. Her work received the RIBA Stirling Prize in 2005, the National Spanish Prize in 2006, the Catalan National prize in 2002, City of Barcelona prize in 2005 and 2009, FAD prizes in 2000, 2003 and 2007. She recently won the 2013 RIBA Jencks Award, which is given annually to an individual or practice that has recently made a major contribution internationally to both the theory and practice of architecture. Tagliabue studied architecture at the Istituto di Architettura di Venezia (IUAV). She is the director of the Enric Miralles Foundation, whose goal is to promote experimental architecture in the spirit of her late husband and partner Enric Miralles. Benedetta Tagliabue becomes the current ninth member of the jury of The Pritzker Architecture Prize, joining: Lord Peter Palumbo (chair), Alejandro Aravena, Stephen Breyer, Yung Ho Chang, Kristin Feireiss, Glenn Murcutt, Juhani Pallasmaa and Ratan N. Tata. The executive director is Martha Thorne. Jury members serve for multiple years to assure a balance between current and new members and are entrusted with selecting the laureate each year. No outside observers or members of the Pritzker family are present during jury deliberations and voting. The international jury members are recognized professionals in their own fields of architecture, business, education, publishing, and culture. The Pritzker family of Chicago established the international prize through their Hyatt Foundation in 1979. The Hyatt Foundation sponsors the prize which is granted annually. It is often referred to as “architecture’s highest honor.” The award consists of US $100,000 and a bronze medallion, conferred on the laureate at a ceremony held each year at a different site throughout the world.